Monsoon will be near-normal this year with an expected rainfall of 96 per cent, the India Meteorological Department (IMD) said on Monday. “El Nino will start weakening by June, which will ensure that good rainfall is not affected,” explained Nair. 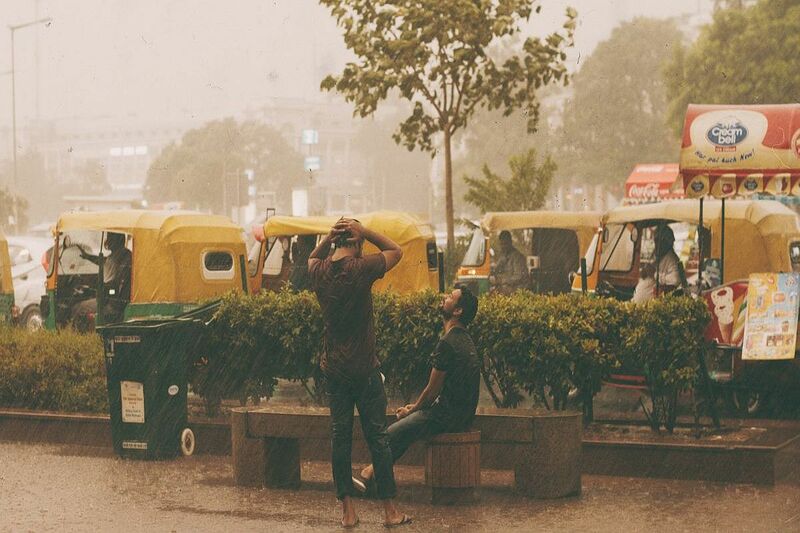 In 2018, against a forecast of 97 per cent long term average, India had recorded 91 per cent rainfall at the end of July-September monsoon season.